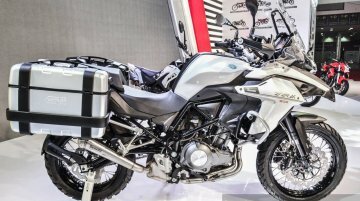 Answering questions from the media at the launch of the TRK 502 and the TRK 502X, Vikas Jhabakh, Managing Director of Benelli India confirmed that the company would launch as many as five products.. 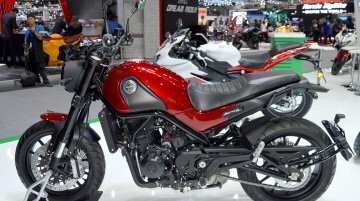 The Benelli Leoncino 500 will be the next model to be launched in India, the Italian bike maker has revealed to IAB. 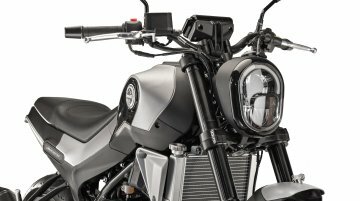 The announcement was confirmed at the launch of the Benelli TRK 502 range, which.. 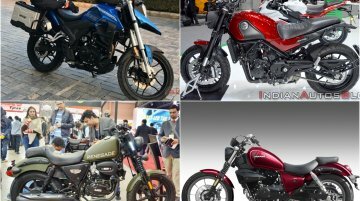 The Indian two-wheeler market is opening up to premium motorcycles, and new and existing bike makers are expanding their range of niche offerings. 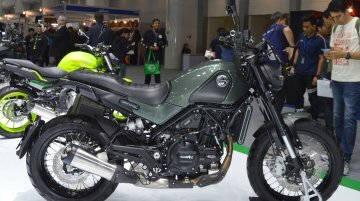 Here's the Part 5 of the list of upcoming motorbikes..
Benelli displayed the quarter-litre version of the Leoncino at the Thai Motor Expo 2018 where the motorcycle shared the stage with the 502S Cruiser, TRK502 duo, 302S and the Leoncino 500. 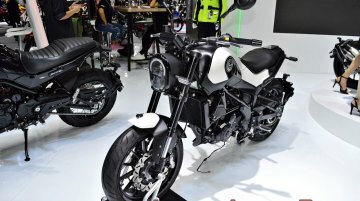 The Leoncino..
Apart from the production-spec 752S, Benelli also took off the covers from the Leoncino 800 concept at the 2018 EICMA motorcycle show. 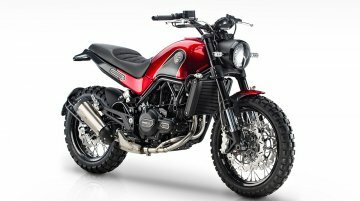 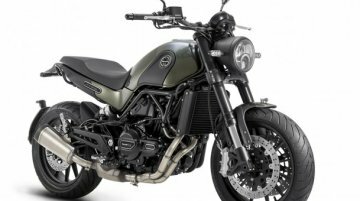 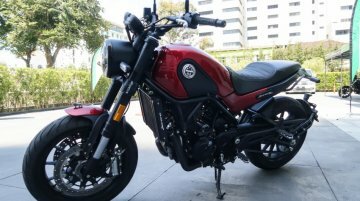 The motorcycle will be placed against scrambler motorcycles from..
Update: Benelli India will launch the Benelli Leoncino 500 range in India by early 2019. 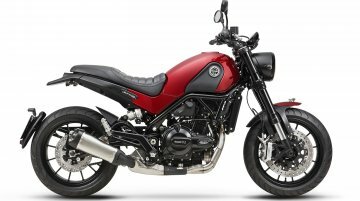 Apart from the standard model, the company will also introduce the Benelli Leoncino Trail and the Leoncino 500..
After partnering with the Hyderabad-based Mahavir Group, Benelli has announced that it will launch the Benelli Leoncino 250 in India before the end of 2019. 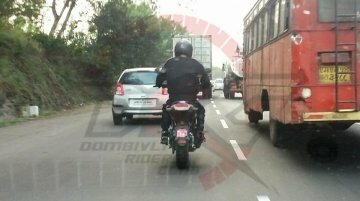 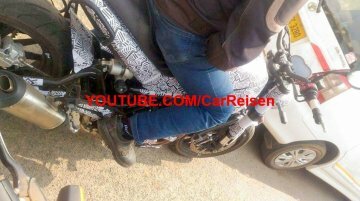 The Benelli Leoncino, a retro-modern motorcycle from the Italian bike maker has been spotted testing in India again. 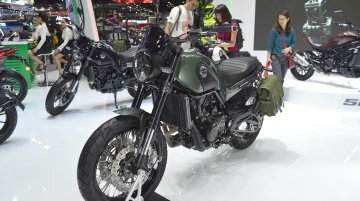 https://www.facebook.com/ScoopMeister/videos/913561128808493/ The camouflaged..
DSK Benelli is planning to launch its middle-weight scrambler, the Benelli Leoncino in November this year, reports Carandbike.com. 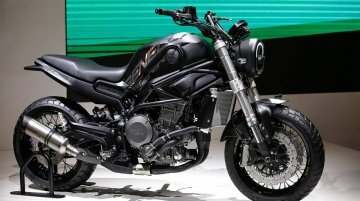 In an interaction with the website, Shirish Kulkarni, the Chairman of..